Social enterprise Gro-Organic CIC delivered a Summer Arts College programme in 2018 funded by Unitas. The Summer Arts College provided a three-week programme during the summer holidays for young people, aged between 14 and 19, who are deemed at high risk of reoffending. Six Young people enrolled on and completed the Summer Arts College programme. The young people worked towards three nationally recognised Arts Awards, four of the young people successfully achieved all three awards and two achieved an Entry Level 3 Explore qualification. The Summer Arts College enabled participants to take part in a variety of art forms, they had an opportunity to visit music venues and work with SOX a well-known Grime Artist, create poetry with Birmingham’s Poet Laureate Matt Windal, attend an arts festival, complete a stone carving and much more. 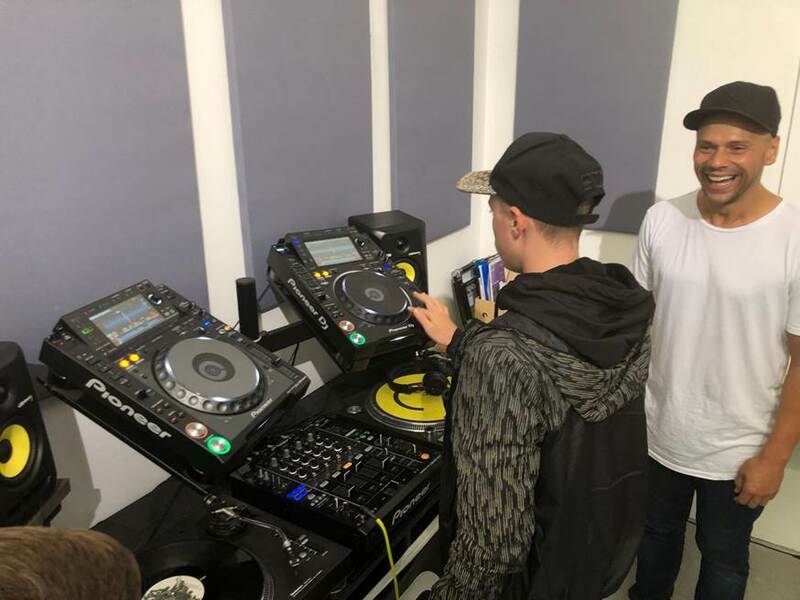 The Summer Arts College participants had the opportunity to develop their own abilities and skills by creating impressive pieces of art, such as; a film with ITV producers, DJ beats, stone cravings and a music video. Sarah Gill the CEO at Gro-Organic said ‘Watching the transformation of the Young people who attended the Summer Arts College and seeing their confidence grow was incredible. I can confidently say I feel each young person walked away from the programme with greater ambitions’. Long term behavioural change and a life changing experience was the aim, and many of the participants have gone onto exciting opportunities as a result. Two of the participants have gained paid work and one has gone on to become an apprentice with a local hotel. The mother of a Summer Arts College Participant said ‘my son was on a part-time timetable at school before doing this course. Since doing this course he has returned to school on a full-time timetable and is having very positive behaviour. He really enjoyed the course and was up and out every day to attend’. 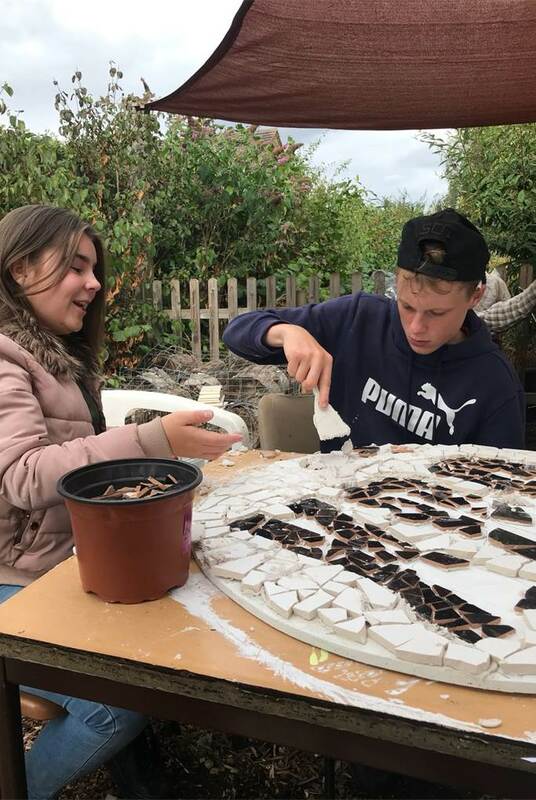 The Summer Arts College programme combined with Arts Award has supported young people to change their behaviour and explore new interests and skills. We give special thanks to Unitas, Arts Council England, the West Midlands PCC, the Youth Offenders service and Gro-Organic for making it possible.